[INQ. NO. 1412E11] Established in 2009, SJ Global has been manufacturing various types of medical therapy equipment including a laser therapy unit contributing to the continuous development of the local medical equipment market with its latest version of the product line. With its short but intensive 4-year investment in R&D, SJ Global is displaying superior performance in medical industry circles. 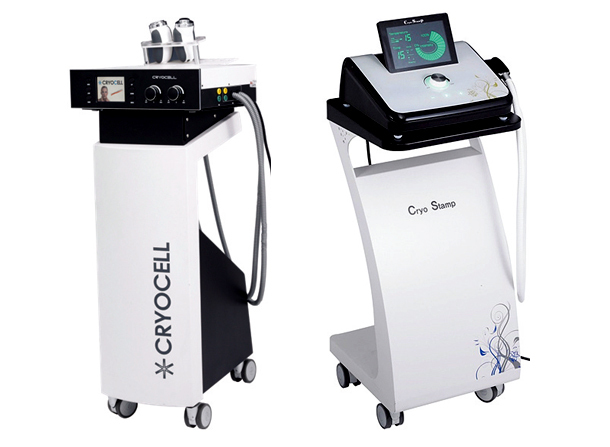 SJ Global’s Cryocell ensures its proved excellent effect based on the built-in combination therapy function, by which consumers can use it for various therapies such as hot therapy, electric medium frequency therapy, and cool & warm electricity stimulus. Based on cryoelectrophoresis, SJ Global’s Cryostamp delivers cool and warm energy to skin so that it can help the every abnormal development in the skin including liver spots, fine lines, acne, etc. to be significantly cured. The anti-skin aging therapy is also available. Face & body lifting, vitamin C care, and laser post care are also strong components for luring potential users worldwide. 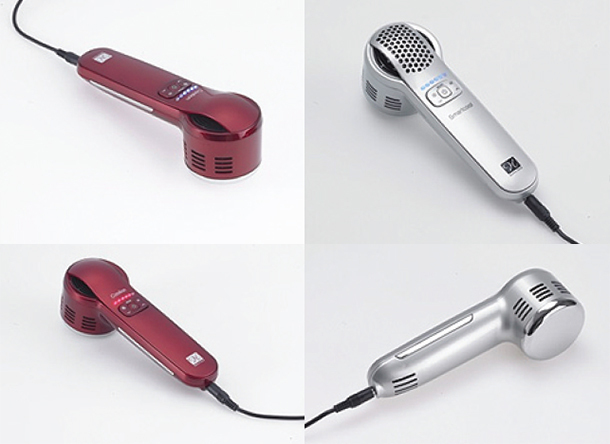 The two therapy equipment is especially released for personal unit each at home, which are now briskly selected by users both domestically and in overseas markets. SJ Global’s Coolion is a small-sized home care version device of the existing Cryocell for universal usage in general homes. The applied electrical cryotherapy enables the skin to be more deeply cooled than the therapy of ice message, and the homecare device thus can stimulate the muscle and blood vessel in a short time. Now the device is much used for athletes, who are often exposed to injuries, as a personal therapy device. It enables the users to enjoy increase in convenience while allowing them to save time significantly. SJ Global’s Smartcool is based on cryoelectrophoresis and is a small-sized homecare version device of the existing Cryostamp for universal usage in general homes. This device helps nutritional contents’ effective penetration into skins. With this product, users can directly inject available medications and cosmetics into the skin without needles. It can increase the depth and quantity of nutritional contents penetrating into the skin while causing almost no damage on the skin when compared to the existing therapy. All kinds of functional cosmetics including things made with stem-cells, placenta, etc. are available in the application of the device. Such cosmetics build optimal levels of temperature ranging from 16 to 20 degrees C.